Explore the best that Austin offers while staying at the Omni, close to all attractions downtown. 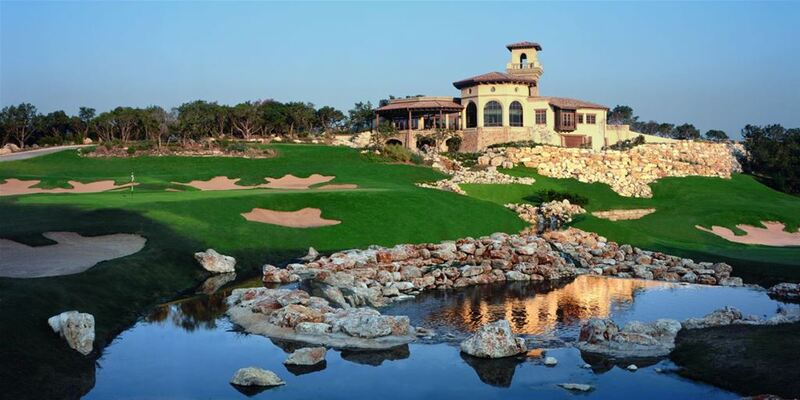 Choose from some amazing golf courses conveniently located from your hotel. For magnificent luxury in the heart of the Texas state capital, Omni Austin Hotel Downtown offers an unparalleled experience for travelers. Enjoy spectacular views, well-appointed accommodations and easy access to the Austin business and entertainment district. Whether you�re looking for high culture, live music or an unforgettable event, Omni Austin Hotel Downtown can make it happen for you. And the hotel is just 7 miles from Austin-Bergstrom International Airport. Stay two nights and play three rounds in San Antonio with the Texas Two Step Package. 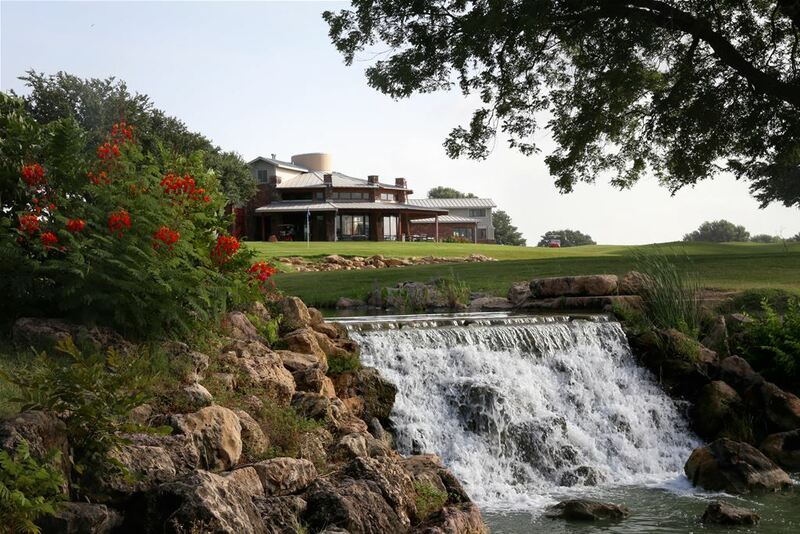 Play awesome Hill Country golf with rolling terrain, native live oak trees, waterfalls and more. 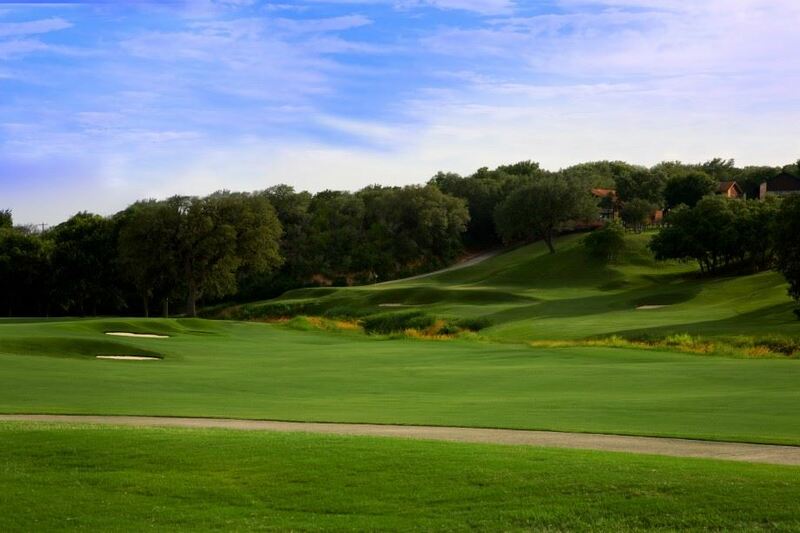 Choose three rounds from the following courses: La Cantera, Canyon Springs Golf Club, Fair Oaks Ranch, Olympia Hills, SilverHorn Golf Club, and TPC San Antonio The Oaks. Stay in the heart of downtown San Antonio at the Best Western Plus Sunset Suites-Riverwalk with breakfast included in your stay. Enjoy the restaurants, shopping, and nightlife along the historic Riverwalk. 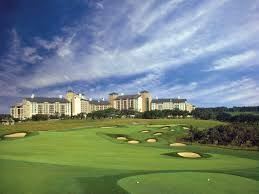 This is a great getaway golf trip to San Antonio.